Montaione (Florence). 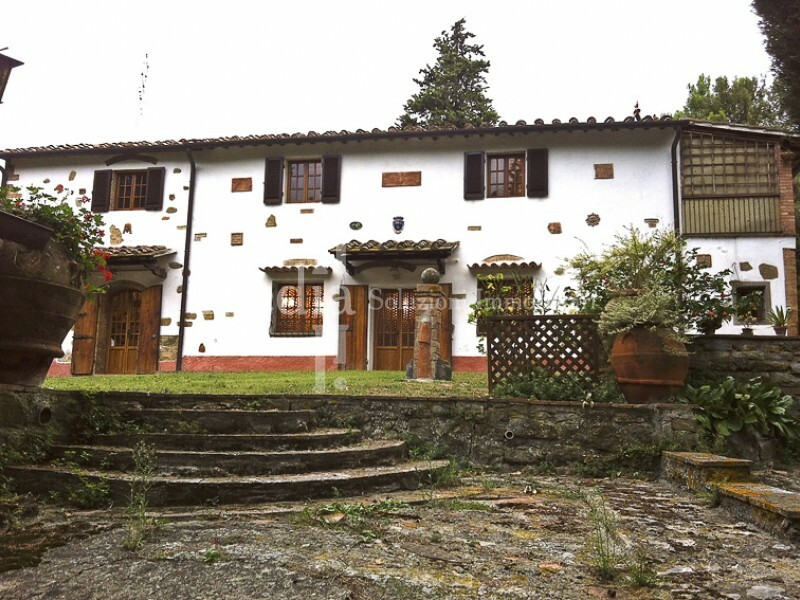 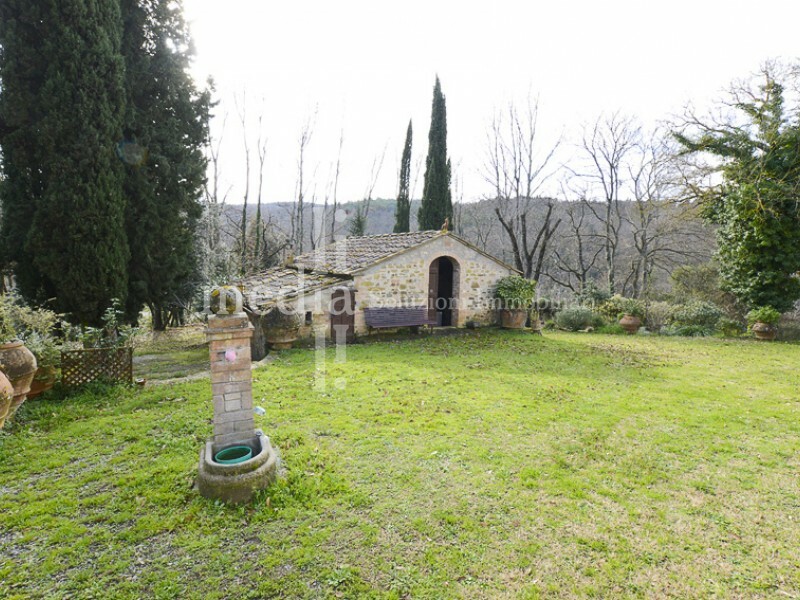 Old Tuscan Farmhouse with private land. 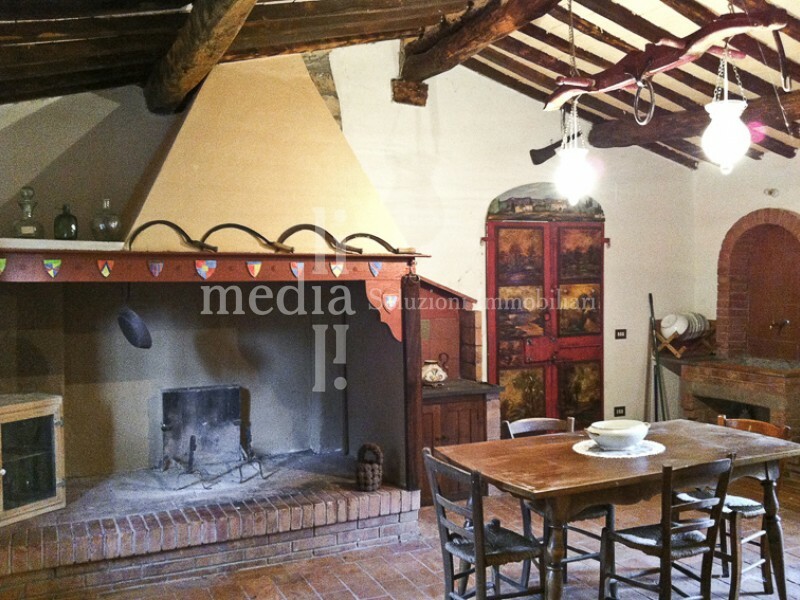 Further Reduction 15%! 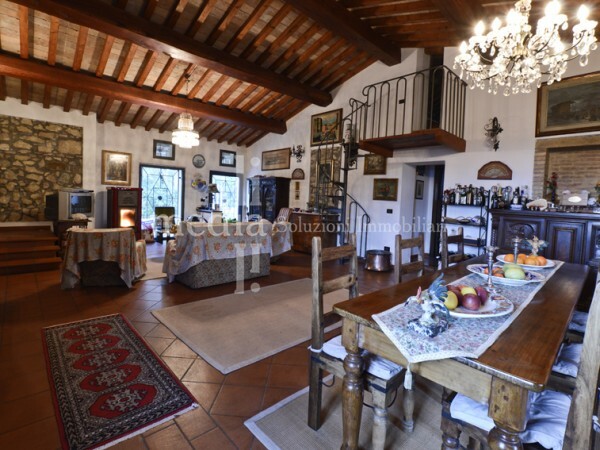 !In the suggestive landscape of the tuscan hills, in a hilly and panoramic position, in the florentine countryside we are proud to offer a farmhouse dating back to the 18th century and composed of an ancient manor house, outbuildings and land. The rural house has recently been restored in some parts. 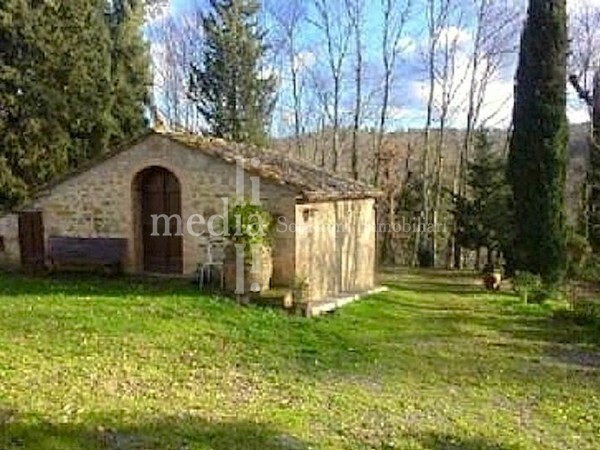 The structure consists of two cottages arranged one in front of each other in a very bright and quiet position in the centre of which is approximately 20,000 sqm of land. 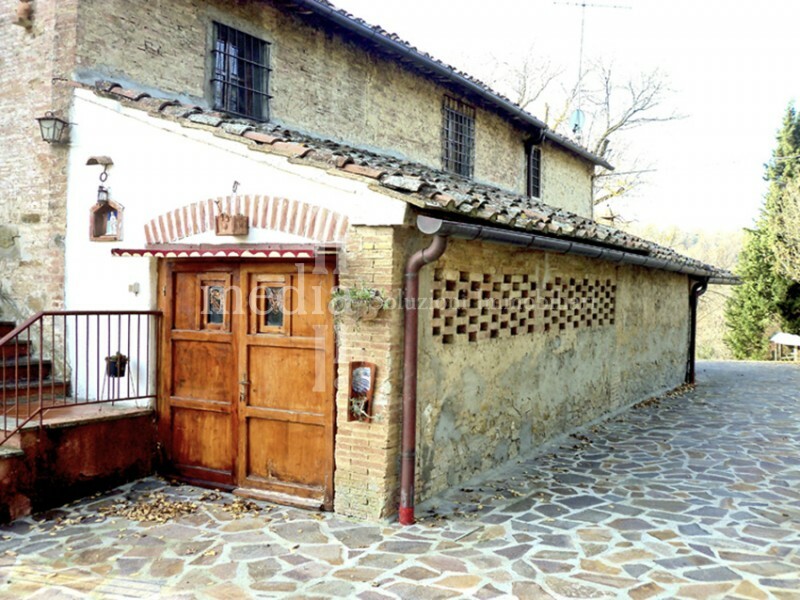 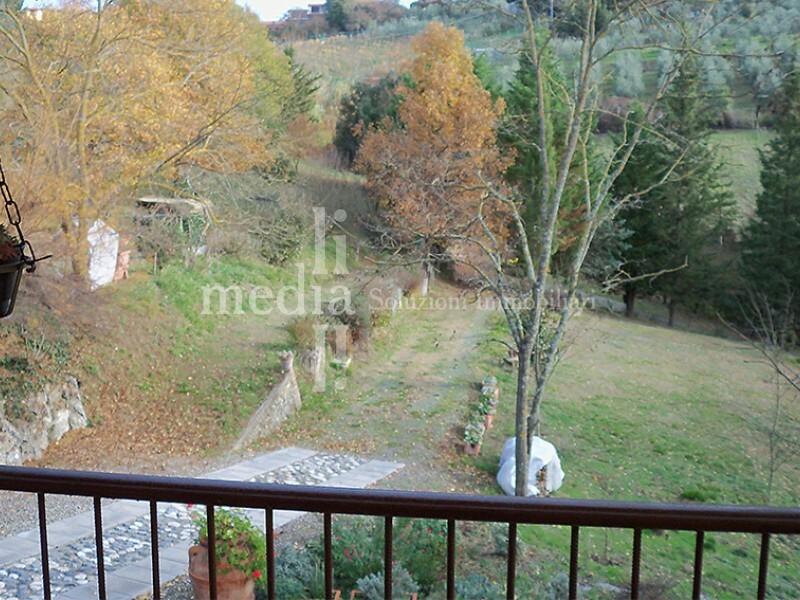 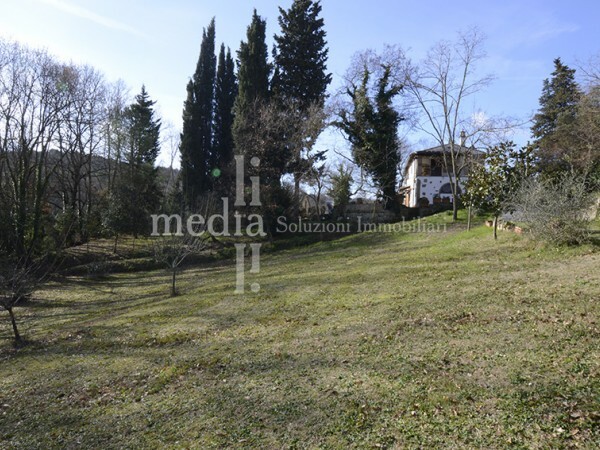 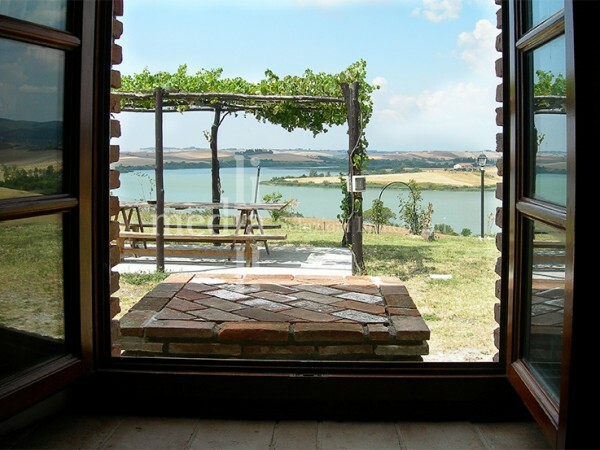 The property has a private entrance from the street with a typical tuscan path surrounded by wood with oak trees on one side and large meadows where you can build a pool next to the house. 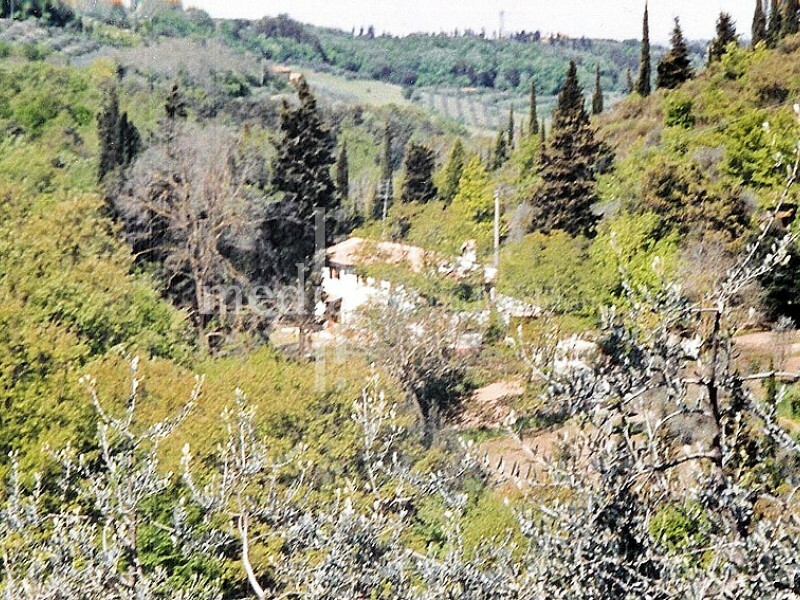 There are also many olive trees and it is possible to cultivate wine vines: in this wine-growing area "chianti putto" and is adjacent to the one where we produce the famous "chianti gallo nero". 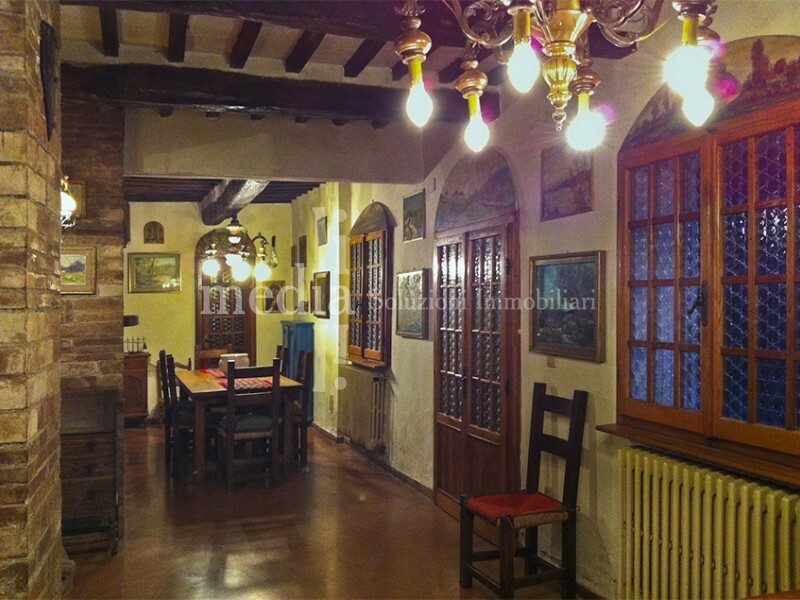 The two houses were built at different times: the main house dates back to 1800, it consists 300 sqm. 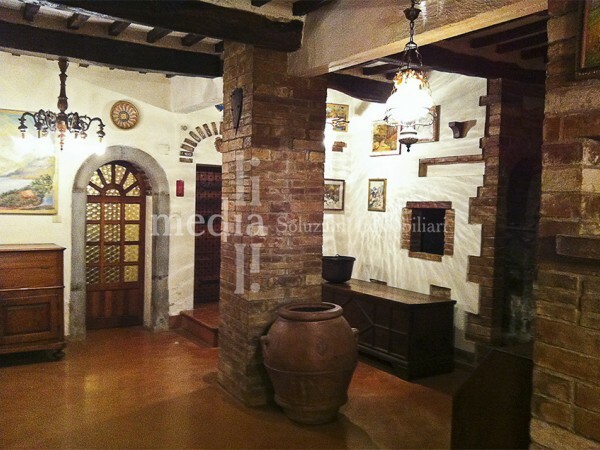 On two floors, handmade terracotta tiles wooden beams. 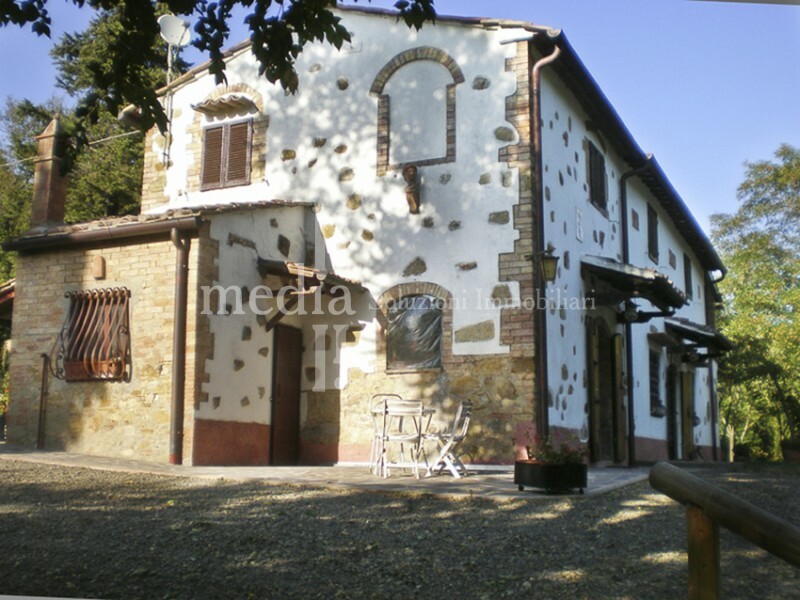 The stone outbuilding dates back to 1887 where if restored you can have a nice guest house of c. 60 sqm. The main building consists of two levels. 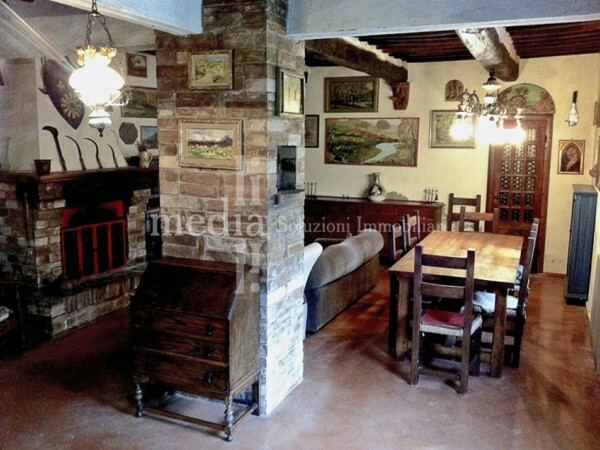 First level there is a wide living with an old fireplace, an old kitchen, bathroom and two old cellar. 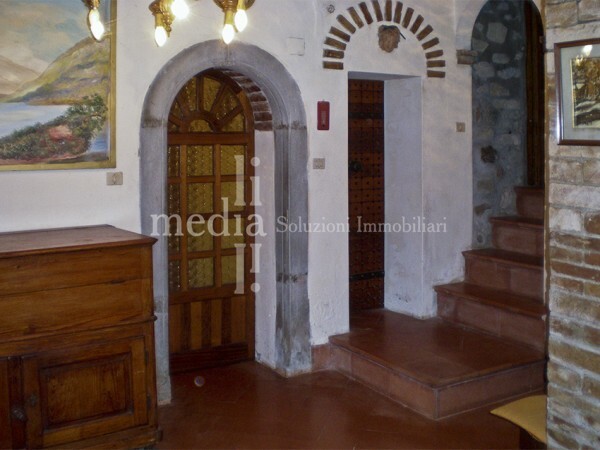 First level: living room with fireplace, 3 bedrooms, bathroom. 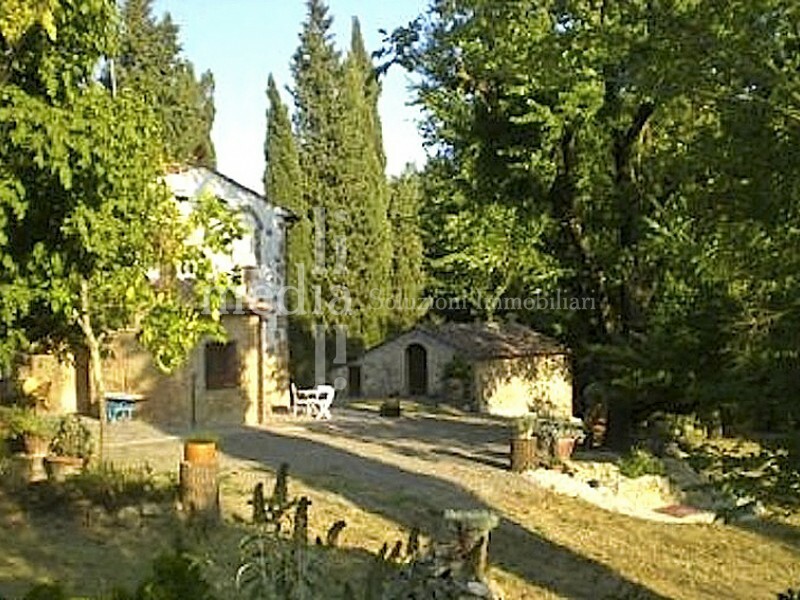 45 minutes driving from pisa airport.